We are honored to be recognized and filled with gratitude for all who voted. 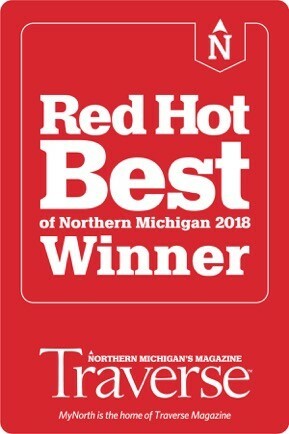 As a second place winner for best Art Gallery in TRAVERSE’s Red Hot Best contest, we realize just what a vibrant and engaged community we have here in northern Michigan. People love living here and like to share their favorites – everything from best burger, beach and bartender, to best art galleries. 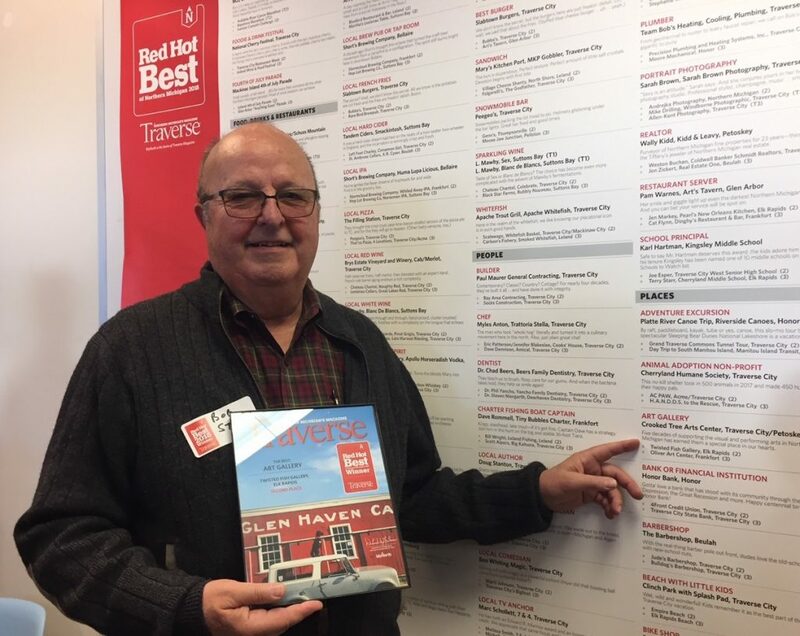 You may know we were voted Best Art Gallery two years running and find much satisfaction in this, our third year ranking in the top. Come see us and discover lovingly tended gardens, outdoor sculpture and our galleries full of fine art for home, office and garden. Time to stop driving by and saying, “I need to stop there sometime.” Now’s the time – we are a destination! Summer hours are Monday through Saturday, 10 a.m. to 5 p.m.